Barely Used Airboat! Make an Offer! 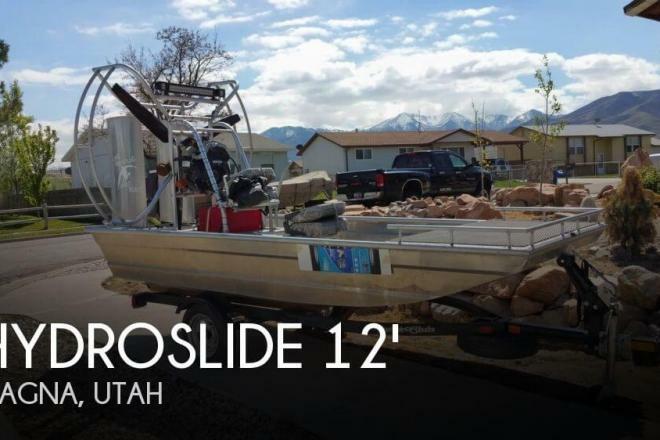 If you are in the market for an airboat, look no further than this 2014 Hydroslide 12 Wet Nymph, just reduced to $15,000 (offers encouraged). 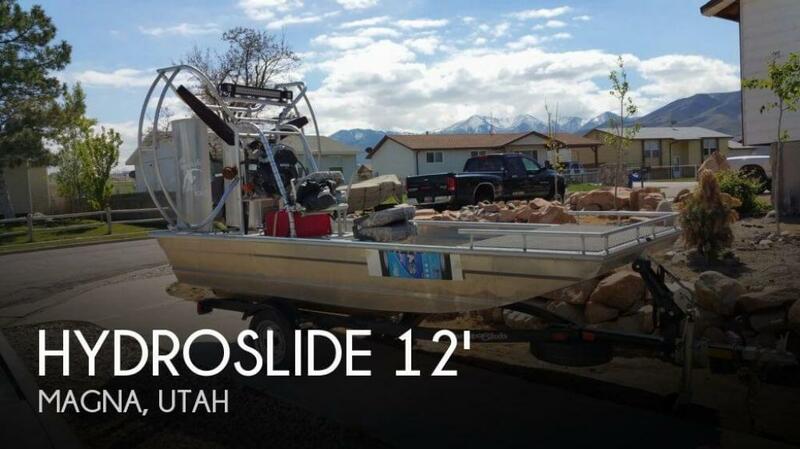 This boat is located in Magna, Utah and is in great condition. The engine has only 30 hours.